Keep up to date on everything happening at Orsett Hall. Read our latest news and updates below – and then book your stay with us in Essex, and experience our 4-star hotel in person. We are very excited to announce Orsett Hall Hotel has now taken over the management of the Spa! ​If you have any questions please call the Spa team on 01375 893089 or email us on spaenquiries@orsetthall.co.uk. We have appointed Stacey Moore as our new Spa Manager. “I am delighted to be taking over as Spa Manager and lead such a supportive and dedicated team. 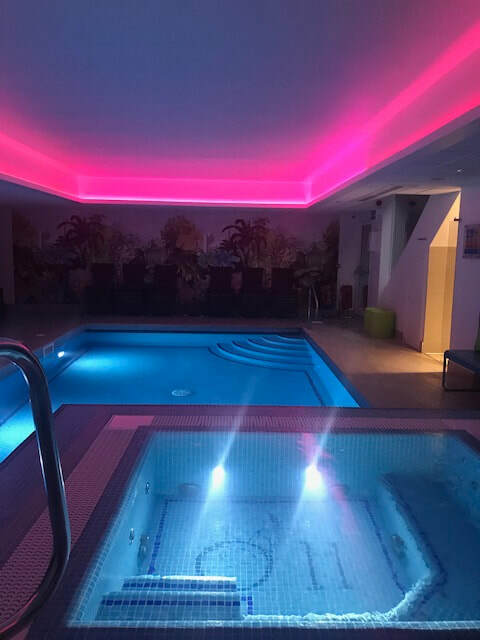 We have a beautiful spa which prides itself on offering guests the best spa experience and I am looking forward to introducing new health and beauty experiences which will bring an even greater guest experience. I have been a Spa Manager for 8 years now in both the private and public sector. Working in spas is a very rewarding role, you get to meet so many people, in a nice environment, who are excited to be pampered. It’s all about giving them an experience that they’ll never forget, their appreciation and hearing their feedback is all the reward that you need. I chose this career path as I love it, I love the variety that comes with it and that no two days are ever the same." We look forward to welcoming you soon to Orsett Hall Spa.